vibe and ambiance of any space! 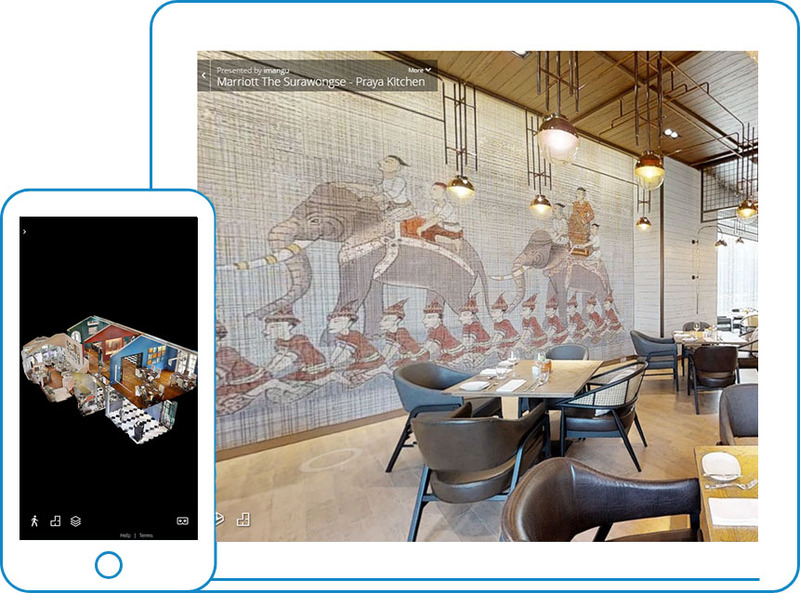 Through the use of High Quality images and precise data, we are able to composite 3D Tours that allow anyone to experience Venues in a smooth, easy and fully immersive way. Our tours are VR-ready and viewable on all devices. Spark interest and drive traffic to your location with ​tech-savvy marketing​. Allow clients and investors to virtually visit your other locations in another cities. Always have your business location with you on the go thanks to 3D/VR Tours' compatibility with mobile devices. ChinaSoft Virtual Tours can play a significant role in strengthening your digital presence by showcasing your facility in ways that pictures can’t. Travellers need to know if your facility has the amenities and atmosphere they want. Professional virtual tour imagery showcases your business in its most favourable light. Before we start scanning your location, we always make sure that the space is clean, properly staged and perfectly lit for optimal results. Our turn around time is best on the market. 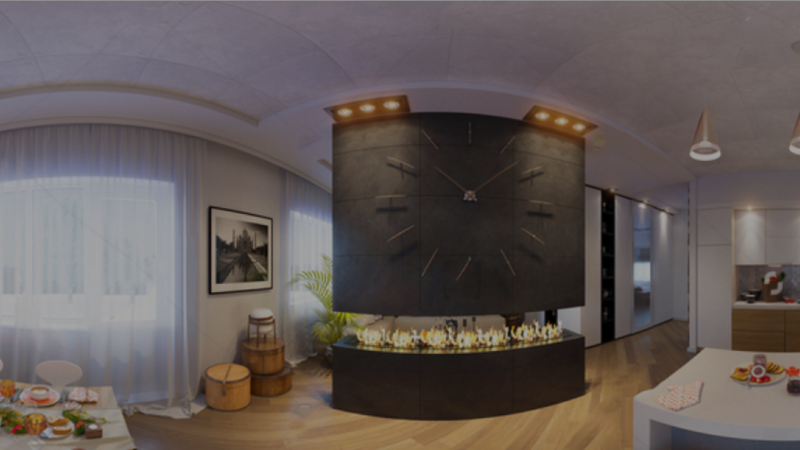 We guarantee to deliver the entire 3D Tour with associated package in less than 3 business days! Benefit from your investment right away!